As an exciting, uniquely gifted upcoming group of musicians, it’s no wonder “Escape Terrain” is making headway in the music industry. This band knows how to turn up a crowd and engage listeners when they hit the stage! 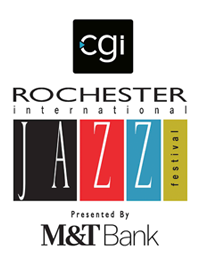 Each member’s dedication to music, including studying and acquiring music degrees from various Universities, has resulted in this group becoming head turners in Rochester NY. This collaborative ensemble consists of of Ryan Johnson on guitar, Dylon Walbridge on keys, Scotty Dupes on bass, and John Dupra on drums. Individually, the group has opened for and worked with artists such as, Cabo Frio, Maynard Ferguson, and Tower of Power to name a few. With endorsements from Godin Guitars, Curt Mangan Strings, and Dunlop picks, they are well on their way to making a positive impact in the music industry. 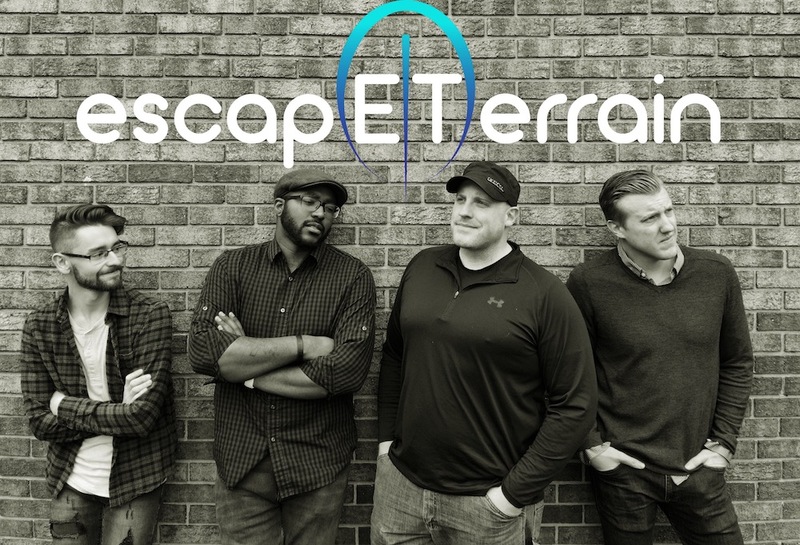 Escape Terrain’s music can be heard on various social media platforms such as ReverbNation, Spotify, iTunes, Facebook, Instagram, and YouTube. Take a listen to these inspiring compositions as well as “like” or “follow” them online. Trust me, you don’t want to miss out!